Metro Coin & Banknote Company Ltd. is Toronto's coin and banknote store. We buy and sell coins, banknotes, gold, silver and collectables. 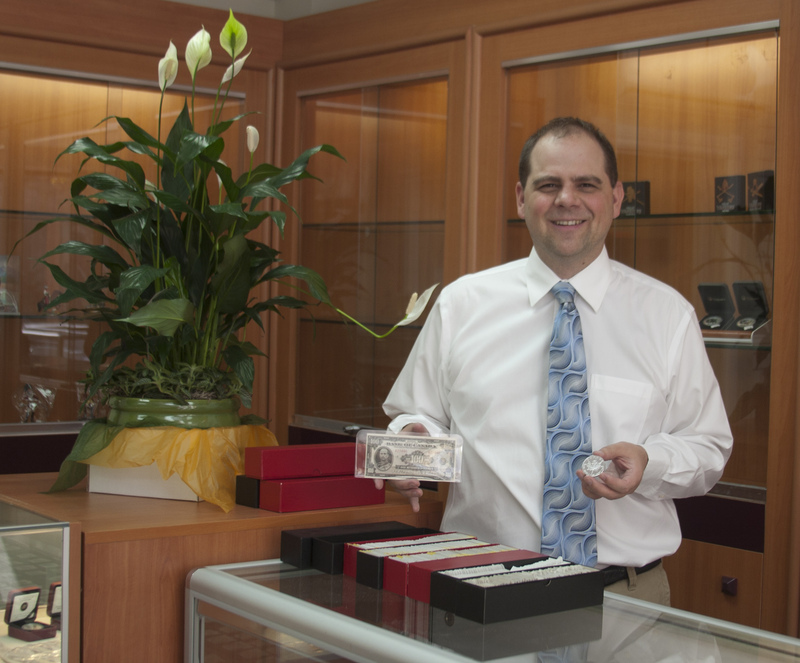 Toronto's ESTATE coin and banknote specialists. We can do appraisals by appointment. Metro Coin & Banknote Co. Ltd. This website was first created on November 4, 2013 at 1:13 PM; last updated on Tuesday, October 12, 2015 at 1:15 PM © 2013 Metro Coin & Banknote Company Ltd. Hosted by Numismatic Websites Canada.